love is in the air! 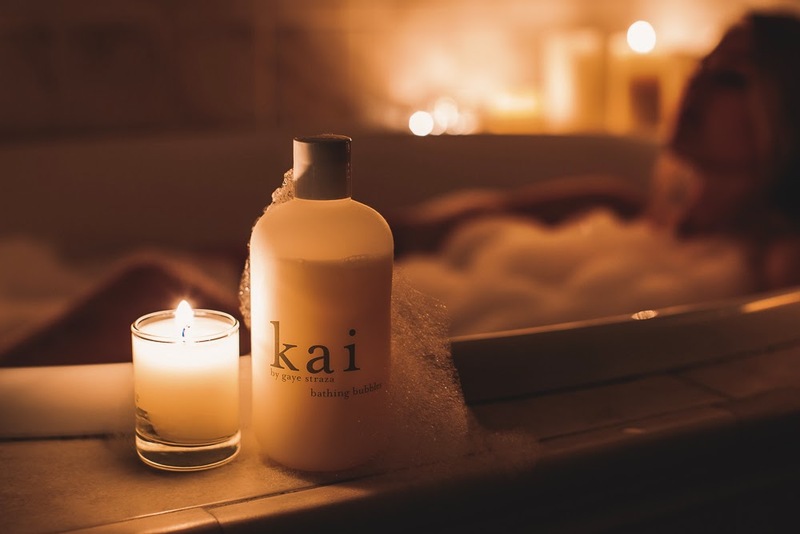 one of my favorite combos for a relaxing valentine's day is undoubtedly a bubble bath - made complete by the warm glow of a kai nightlight and our moisturizing bathing bubbles. we're offering the duo as a limited edition gift set, perfect for treating your special someone...or yourself... just add some bubbly - it makes for a perfect night! 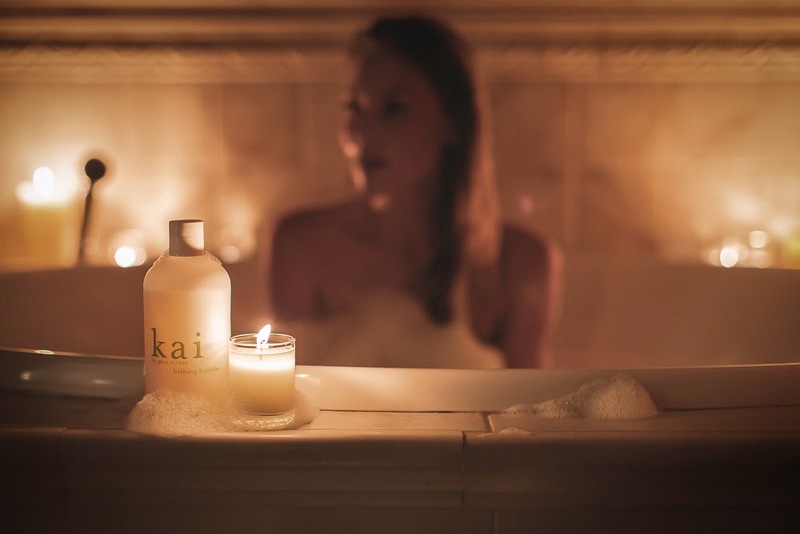 special thank you to our beautiful friends over at the golden natives, who are also planning a romantic valentine's evening at home featuring kai bubbles & light. these stunning images are by jason maughan.